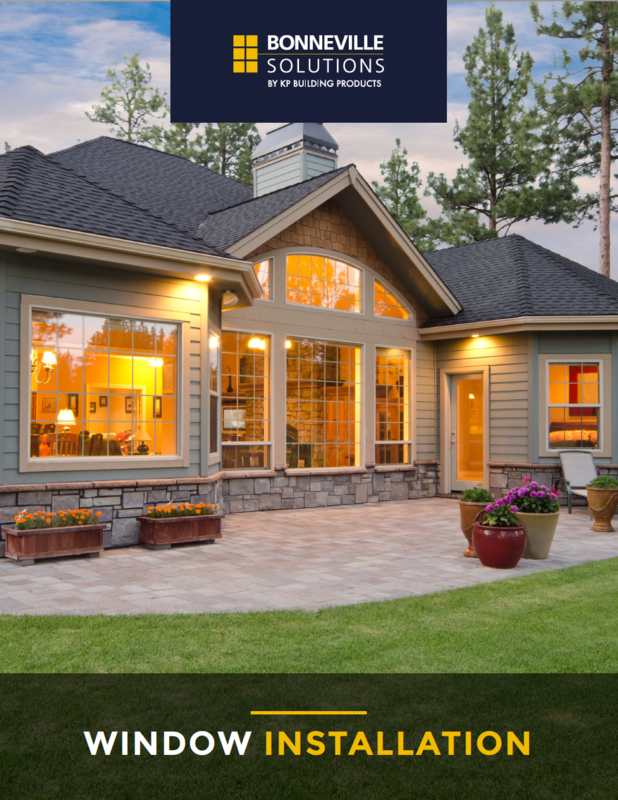 When you are purchasing new windows, there are a lot of things to consider. Here’s a list of frequently asked questions that you may have. Your Energy Bill is Expensive – If your heating and cooling costs are high, it’s likely that you have old windows that are simply not energy efficient. 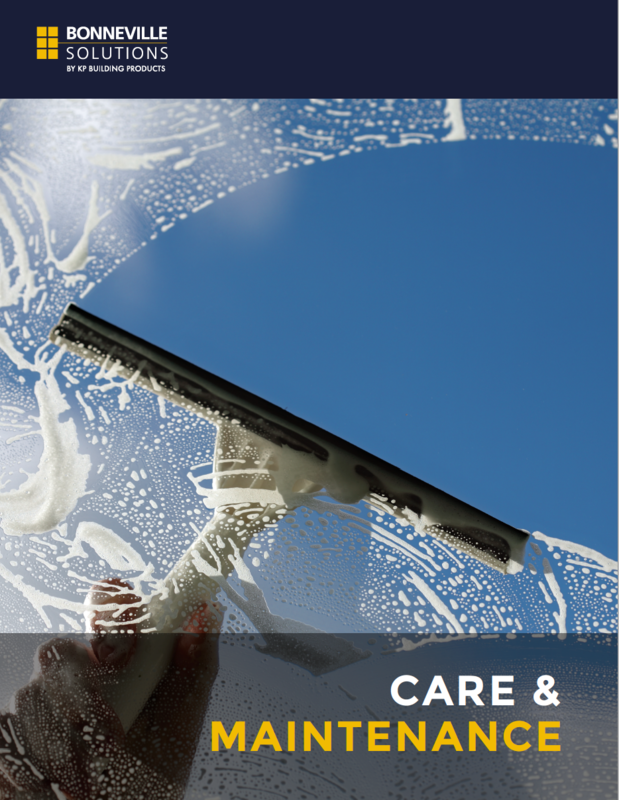 There’s Condensation Inside the Glass (of Double- or Triple-Paned Windows) – If you have double- or triple-paned windows and notice condensation or fog inside the glass, you might need to replace the glass or the entire window. You Have Difficulty Shutting or Opening Your Windows – If you can’t open or close your windows properly, it’s time to get new ones! You Feel Drafts in Your Home – When the corners of the sashes and frames become loose and create gaps that allow air to penetrate the window. 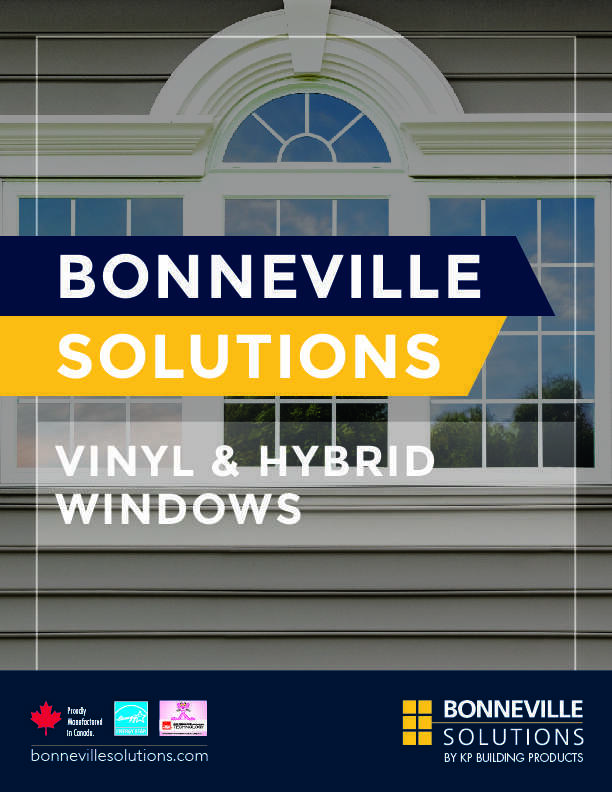 Vinyl windows are energy efficient. Other benefits include their insulating properties, UV resistance and require little maintenance. Why should I choose Alumhybrid? 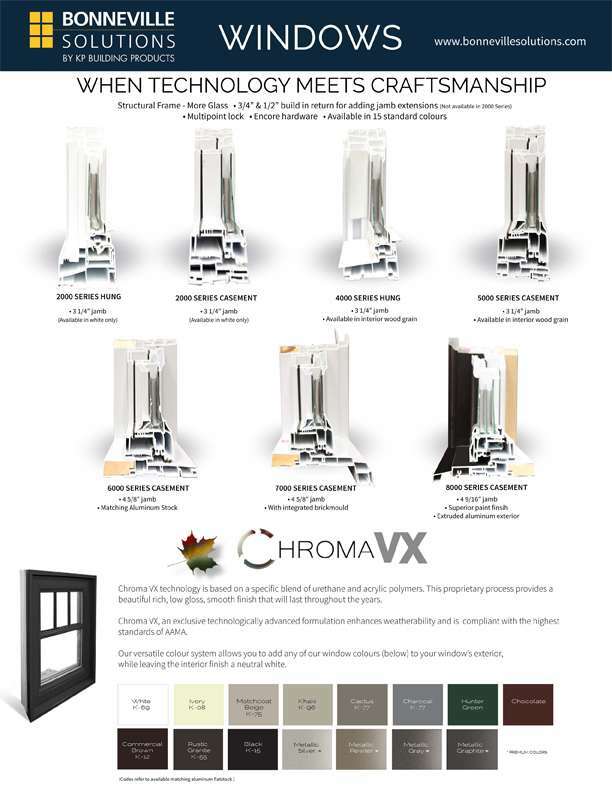 This innovative product assures you the strength and beauty of aluminum combined to the energy efficiency of vinyl. It’s simply the best of both worlds with no compromise! The “e” stands for emissivity. Emissivity is the ability of a material to radiate energy. When heat or light energy—typically from the sun or HVAC system—is absorbed by glass it is either shifted away by air movement or re-radiated by the glass surface. Low-e coatings have been developed to minimize the amount of ultraviolet and infrared light that can pass through glass without compromising the amount of visible light that is transmitted. What is Sol-R Gain 180? 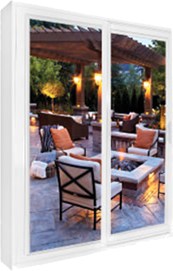 Sol-R® Gain 180 is our standard glass package as it is very well suited to our northern climate. heat pass into the home, while blocking 71% of damaging UV rays. What is Sol-R Gain 272? 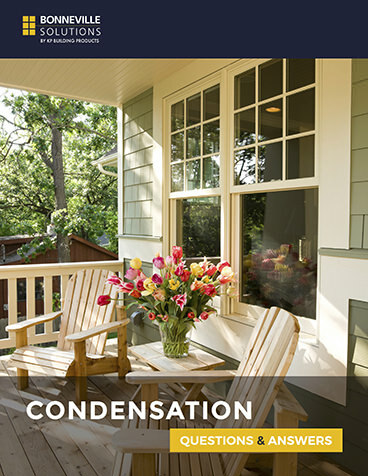 heating the home in the summer and reflects the homes heat back into the room in the winter. This glass blocks 79% of damaging UV rays. 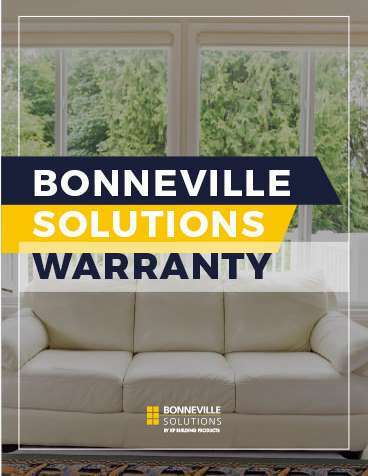 Where can I find Bonneville Solutions warranty? 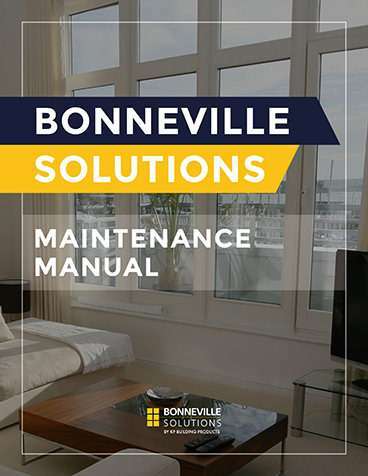 Click here to find Bonneville Solutions Warranty. Where can I find a Bonneville Solutions dealer? Thank you for your interest in Bonneville Solutions. 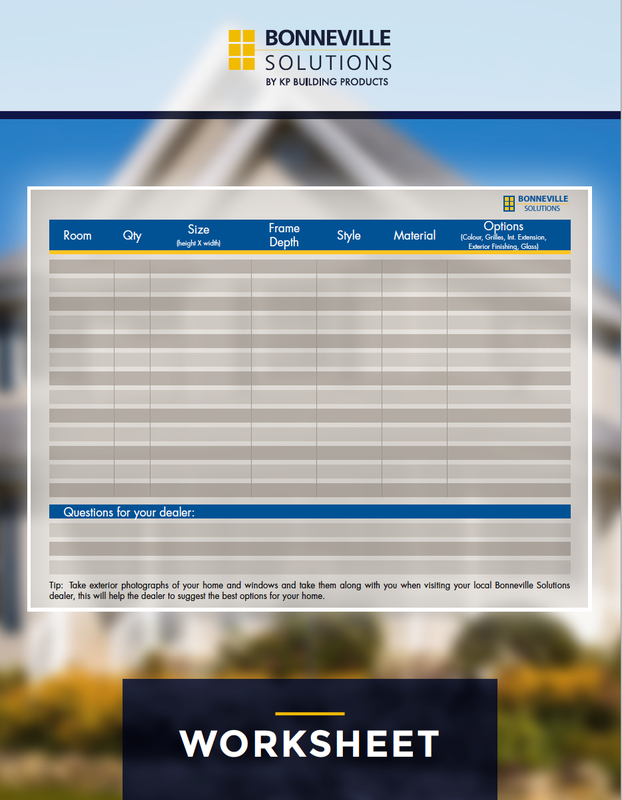 Please enter your contact information here and one of our specialists will reach you shortly. Consumers who opt for a new home that has been Novoclimat-certified are entitled to financial assistance. Moreover, such homeowners save money in overall energy costs. 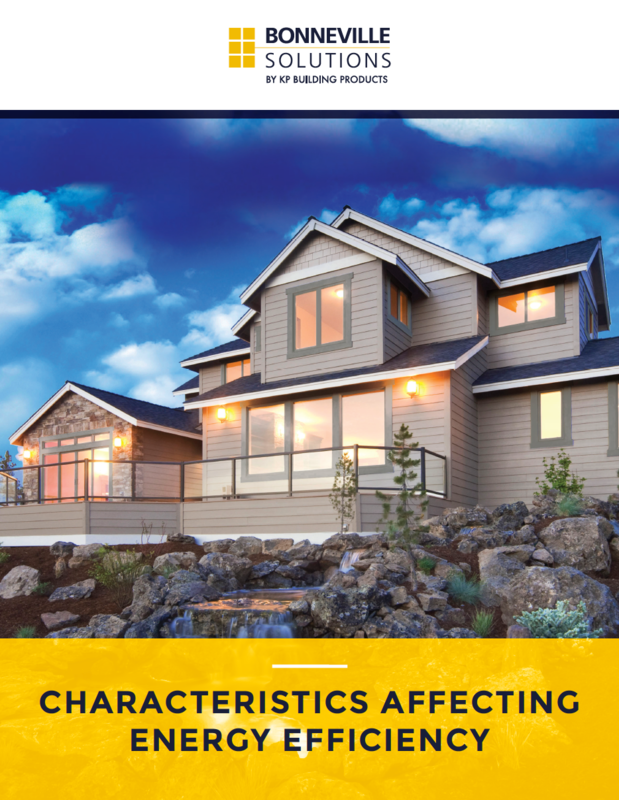 While it does not directly provide financial aide for the replacement of window and door products, the Rénoclimat program does provide financial aid for renovations which improve your home’s Energuide rating by 2 points or more. Replacing your windows and doors could contribute to reaching this goal. 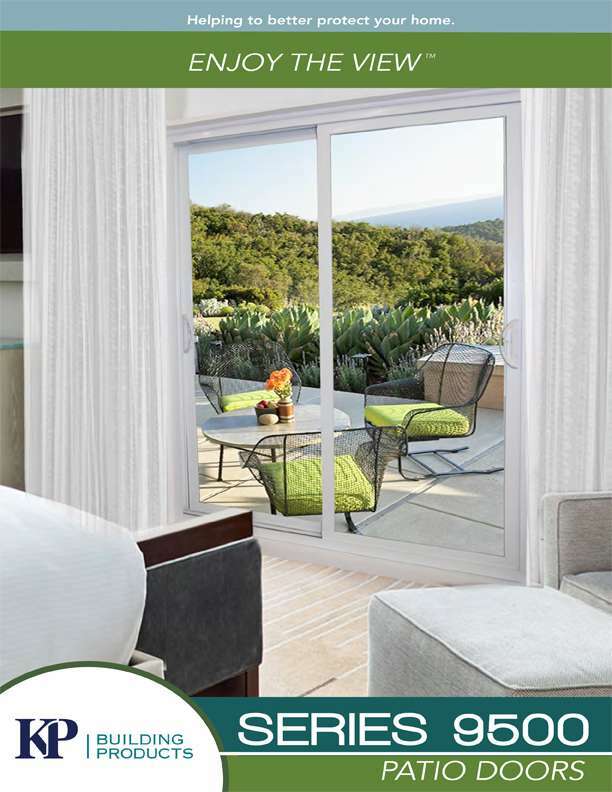 The Energy Efficiency Fund (EEF) will provide you with financial assistance for newly installed high-efficiency ENERGY STAR® qualified windows and sliding glass doors, according to the climate zone inhabited.